The cost, both direct and indirect, of hiring the wrong person is very high. I’m sure you can provide lots of examples! Putting the wrong person in the wrong job not only has consequences for you and your organisation. It also has a profound effect on the employee as they struggle to perform in a role that they’re just not suited to. They will also be a drag on team performance. It’s simply not fair to all concerned! Hire a person based on his/her experience, intelligence and determination - gleaned from a Resume or CV - what are commonly known as Eligibility Factors. Hire a person based on Talent, not simply Resume or CV criteria. In sport or music, professional talent scouts are employed to find talented individuals. They don’t do this by looking at a CV. They do this by observing many people and looking for consistent performance over time in real situations. It’s virtually impossible to assess someone’s Talent from a CV and an interview. Yet, this is how most hiring is done. 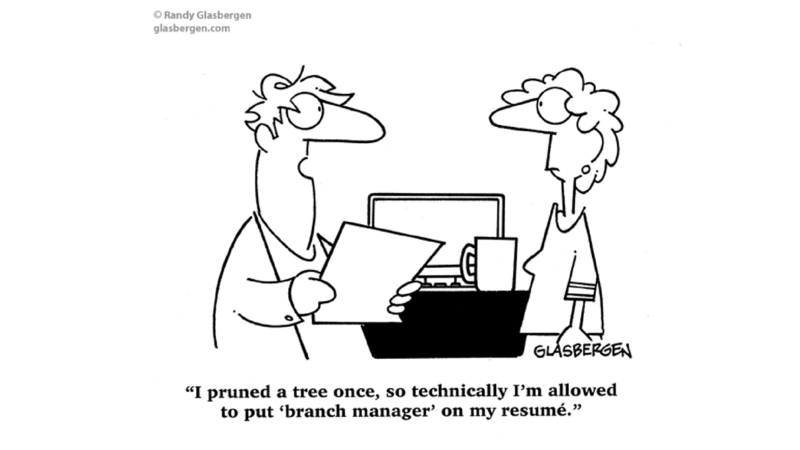 If you took away the CV most managers would struggle in the interview situation. The more intuitive managers might succeed. However, these people are rare. And, their intuition also includes many Unconscious Biases. For example, they will tend to hire people who are like them. Often they themselves would not be suitable for, or want to do, the job for which they’re hiring. Where's the logic in this? Research shows that using this approach, your odds of picking the right person are about 20%. How can you increase your odds? Using the right tools you can increase your odds of success to over 90%! To do this, you need to screen potential employees not just for Eligibility but also for Suitability. Suitability measures how someone will manifest their Talent in a specific role. They’re administered too late in the hiring process to only a few individuals. Therefore, you miss out on talent that gets disqualified for not meeting arbitrary Eligibility criteria. HR Managers attempt to derive job fit from Personality Tests. The problem is that these Personality Tests are not designed to predict job fit or future performance. So, this is just like having an expensive set of dice. It’s still a gamble. Personality Tests do not measure factors specific to a given job. They are based on averages or norms. I don’t know any manager who wants average employees. If you’re an employee, who is frustrated at the lack of proper hiring in your organisation, then you can introduce us to your HR people and we’ll do the rest. If you're a consultant who wants to make a real difference to people's lives then get in touch. Our mission at Wide Circle is to provide the best tools and programs to ensure that the right people are in the right jobs for them so they can consistently perform at their best. We believe that everyone deserves this fair chance in life. Next post, I’ll focus on how do you hire the best person for a role each and every time.